Another one I didn't quite finish! I'm such a loser about books lately, I swear. This one started out so well, too. 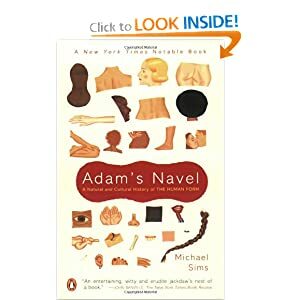 The book relates anecdotes about cultural views about the human body, how it functions, and how we should react to it. I think that I ran out of steam for reading it because while the facts were interesting, they weren't really tied together in any way, so I kind of lost interest.